Transport yourself to a Caribbean destination with this Steel Drum music. 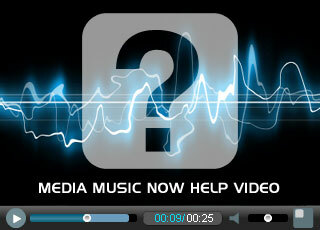 It can be used for background music as it is PRO free or it can be used in media and broadcast productions. Visions of Saint Lucia spring to mind when this tracks starts. You can almost smell the sun tan lotion. Happy , lively track, Caribbean holiday resorts, sitting in the sun and drinking rum based drinks come to mind. Unusually for steel drums, this Caribbean influenced music has an emotive feel to it. Happy Caribbean track with a band of steel drums, very sunny track reminiscent of Antigua bay. Jamaica Farewell could be the music that brings back fond memories of your holiday in the sun long after you return home. Caribbean track featuring steel drums. Reminiscent of Jamaica, sunny beaches and cocktails on the beach. You could be sunning yourself on Coco Beach in the Caribbean with this band of steel drums playing. Happy, cheerful and relaxed. Sunny and delightful steel drums reminiscent of the hot days of the Bahamas. A Caribbean steel band play this happy and jolly piece.